Full power for kitchen professionals. Powerful, robust and more versatile than ever thanks to 800 watt motor, Kubixx cube cutter and a wide range of accessories. 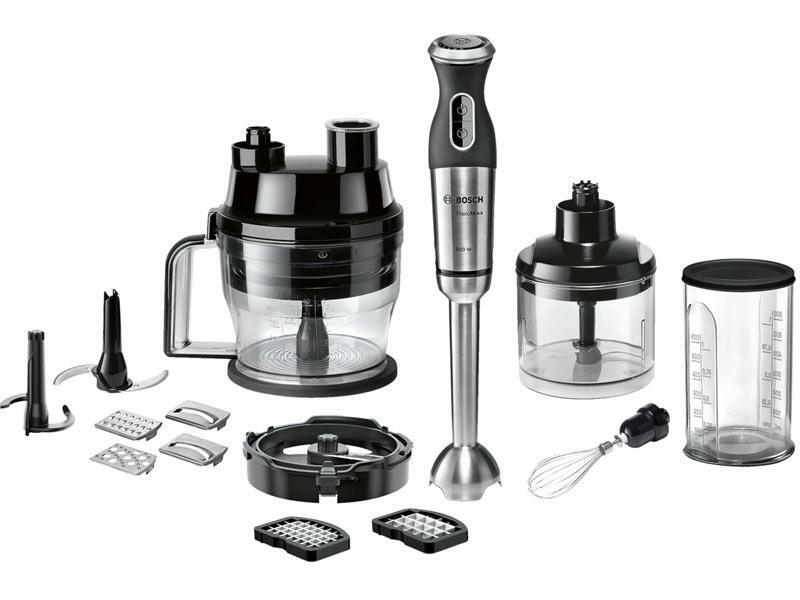 -High-quality accessories: Innovative multifunctional food processor unit with the Kubixx cube cutter virtually transform your hand blender into a mini kitchen machine.